​“I can’t meditate!” Have you ever found yourself saying this? Believe what you’ve heard about meditation: it’ll focus your mind, open your heart, and sometimes surprise you with insight – and it’s not complicated to learn. In fact, everything you need to get started with a meditation practice is found in this six-week course. Through seated meditation practice, Dharma talk, and group discussion, you’ll learn the basics along with advice for bringing the wisdom and compassion you discover through meditation into other areas of your life. 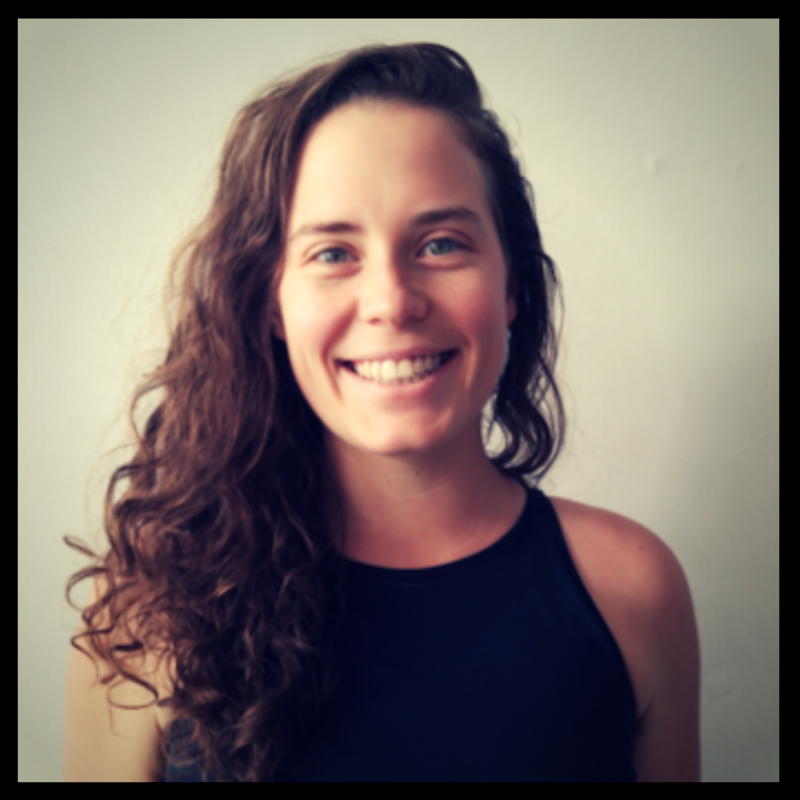 Daniel Sernicola is a Registered Yoga Teacher (RYT 200), Reiki Master Teacher (RMT), and holds certifications in meditation, pranayama (breath), Restorative Yoga, Yoga for Trauma, Yoga for Athletes, and Aromatherapy. A practicing Buddhist in the Shambhala Buddhist lineage, he has provided trainings to companies and inviduals seeking to deepen their meditation practice. His former career in corporate marketing combined with a deep passion for yoga, Buddhist texts, extensive studies in linguistics and conceptual expression, and his passion for Conscious Language is incorporated into trainings. 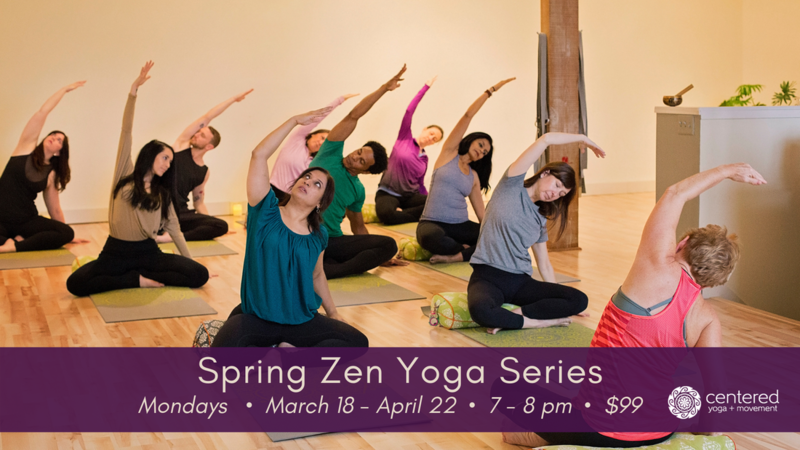 Led by Kelli Hess, RYT 500, this 6-week series incorporates gentle yoga postures, relaxation techniques, and skills to remain centered and calm during labor, delivery, and motherhood. 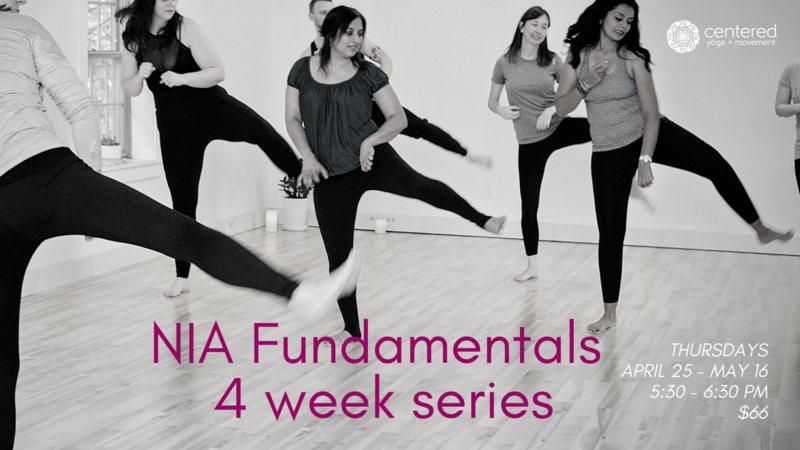 This class is appropriate for new beginners and also experienced yogis looking to learn specific skills to utilize during pregnancy. Learn poses to address typical discomforts of pregnancy and build strength, flexibility and endurance. Enjoy stretching, breathing techniques, meditation and periods of deep relaxation. Should be in the 2nd or 3rd trimester. 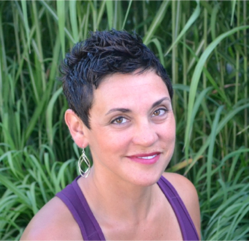 ​​In Essential Healing Yoga, discover the world of essential oils and yoga with Colleen Gallick. 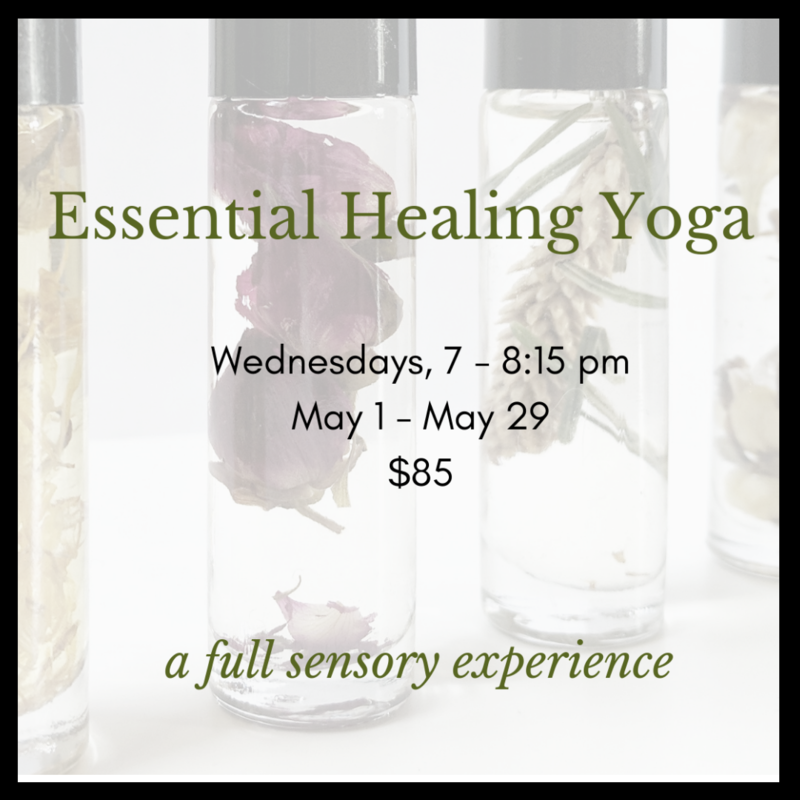 Essential oils offer the joy of a flower garden, the calm of a fresh rain, the brightness of fresh citrus, and in this series we will layer these sensations into our yoga practice. ​Each week we will begin with a conversation about essential oils, their benefits and how to use them. Next we will move through a gentle flow and incorporate oils throughout, applying oil on our skin, diffusing oil in the air, and even drinking an essential oil. 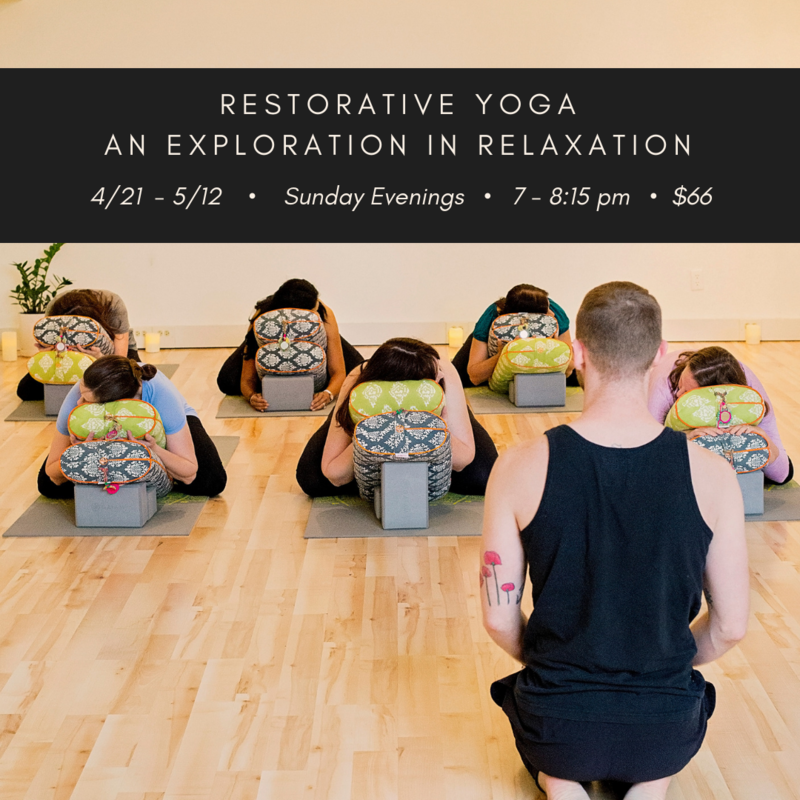 This full-sensory experience will end with relaxing final moments in a supported restorative pose with an aroma therapy warm cloth. You will go home with oils to enjoy! ​Learn the meditation practice of loving-kindness, also known as Metta Meditation. The Loving-Kindness meditation invites compassion into one's life. This meditation practice can be adapted and practiced by anyone, regardless of religious affiliation. Essentially, loving-kindness meditation is about cultivating love. Through anecdotes, meditations, and conversation, you will learn that peace is possible — within yourself and your relationships.